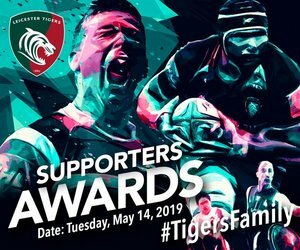 "Our focus is on squad performance"
Joe Browning believes it's the focus on playing as a team that has seen the Tigers Academy remain unbeaten through the 2018/19 U18 League season so far and, with only one game left before Finals Day, sit just one game short of the same results record of last year's Academy squad in the Northern Conference. "Growing up, I always had a desire to play for the Tigers and so, to be in the Academy for me is a great privilege." The winger, who is in his second year of the programme, was named to line-up against Worcester on Saturday (February 2) afternoon in the final conference fixture for Leicester this season after being named in the starting side on Thursday afternoon for the Sixways Stadium fixture, however the match was postponed just before it was set to get underway due to the referee ruling the pitch unplayable. "We've kept the form from last year going by playing well as a squad," said Browning. "It has gone well so far this season, pretty much as well as we could have asked for." 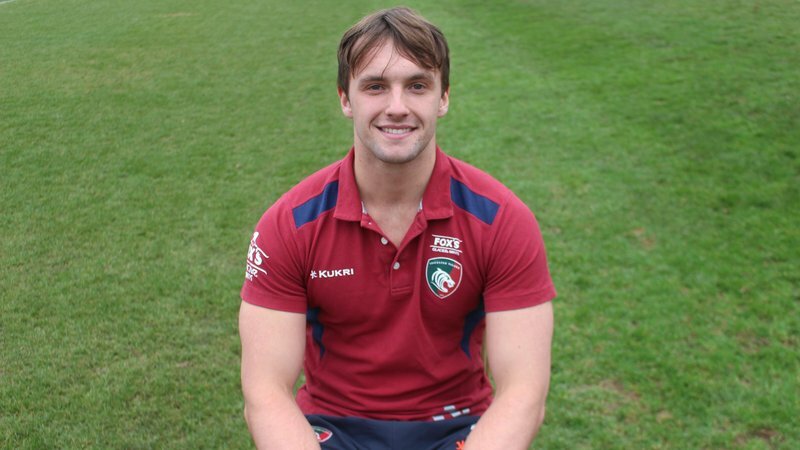 The second year squad member, who is schooled at Denstone College alongside several of his Tigers Academy team mates, admits it has been much easier to balance his education and rugby commitments this season after initially struggling to manage his priorities during his early days at the club. 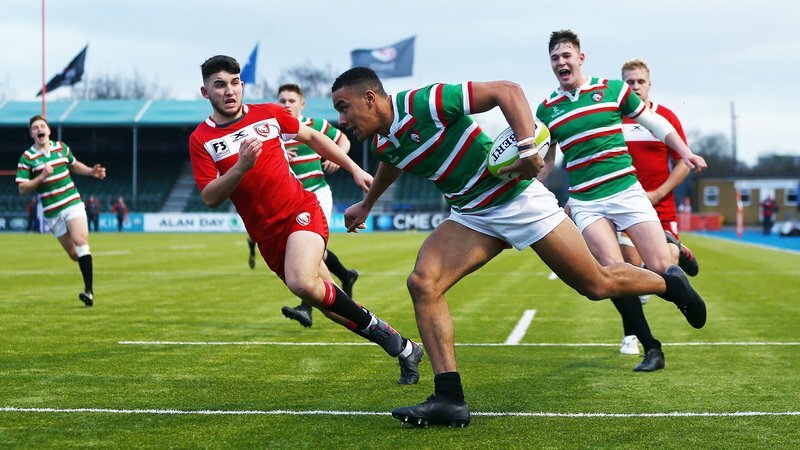 Like music to the ears of parents around the rugby world, the 17-year-old even believes it's his rugby that has helped improved his effort and results at school. "There’s a lot I learned in the first year that made it much easier coming back for a second year," he said. "It’s tough, no question. But, because of the good links Tigers have with the schools they’re both really understanding of how busy we are. "For us, it's about being efficient ... and the skills are definitely transferable. "When I first arrived at Tigers, I didn’t have the focus that I have now and would always be finding something better to do than schoolwork. Being here, especially when you’re training, you’re here to do a job and not mess about and I’ve taken that same mind-set in to school." Speaking with LeicesterTigers.com at the club's Oval Park training ground, where Browning lives out his own and the dreams of rugby playing youngsters around the world and rubs shoulders with international stars who walked the same path he is now including Manu Tuilagi, Dan Cole, Ben Youngs and George Ford, the Academy winger isn't letting his feet leave the ground. In fact, he believes his experience - which only a select few each season are afforded - is a privilege. "It means a lot," Browning said. 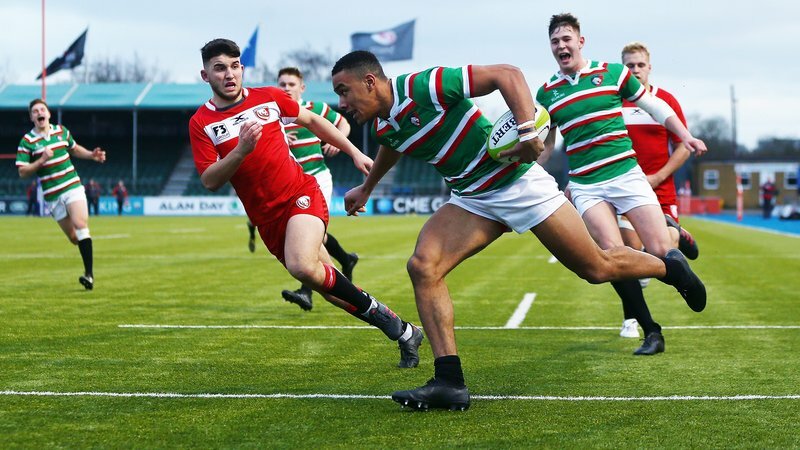 Leicester's Academy have recorded five bonus-point wins from all five outings so far in their 2018/19 campaign.